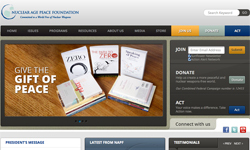 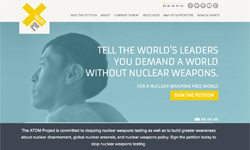 An interactive map profiling the practical, legal and political steps being taken towards complete nuclear disarmament created by The Simon Foundation, a charitable organization based in Vancouver, Canada, with a focus on education on nuclear disarmament, international law and human security. 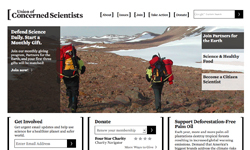 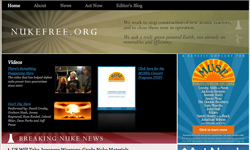 The ATOM Project is an international campaign designed to do more than create awareness surrounding the human and environmental devastation caused by nuclear weapons testing. 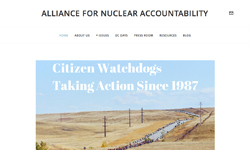 Beyond Nuclear aims to educate and activate the public about the connections between nuclear power and nuclear weapons and the need to abandon both to safeguard our future. 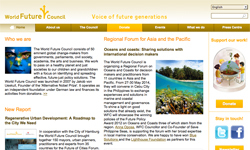 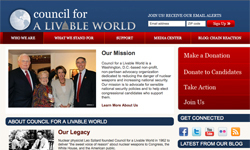 Council for a Livable World is a Washington, D.C.-based non-profit, non-partisan advocacy organization dedicated to reducing the danger of nuclear weapons and increasing national security. 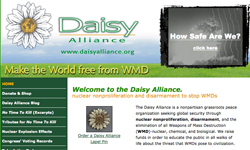 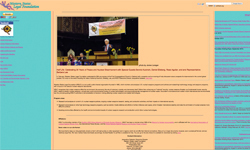 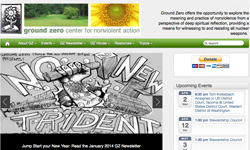 The Daisy Alliance is a nonpartisan grassroots peace organization seeking global security through nuclear nonproliferation, disarmament, and the elimination of all Weapons of Mass Destruction (WMD)-nuclear, chemical, and biological. 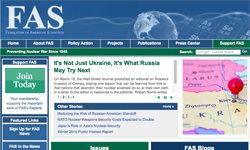 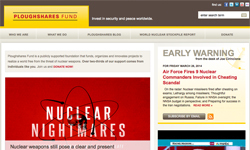 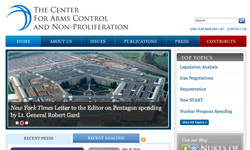 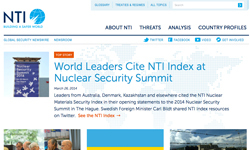 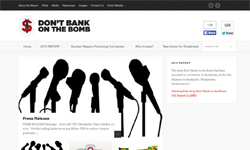 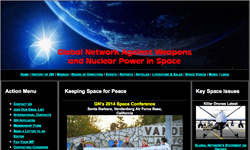 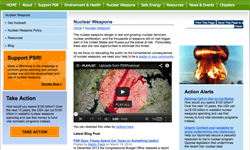 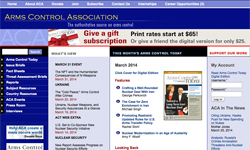 A global report on the financing of nuclear weapons producers. 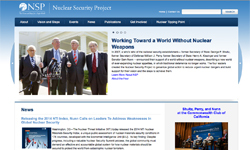 The EastWest Institute seeks to make the world a safer place by addressing the seemingly intractable problems that threaten regional and global stability. 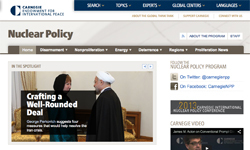 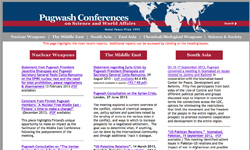 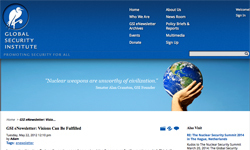 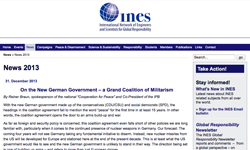 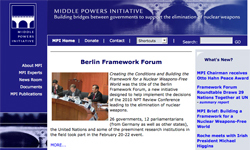 EWI is dedicated to assisting countries achieve the twin goals of nuclear nonproliferation and disarmament. 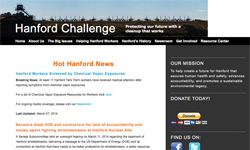 Hanford Challenge exists to transform Hanford's nuclear legacy into a model of safe and effective cleanup. 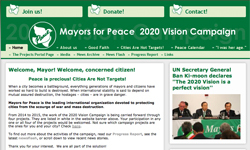 A campaign by Mayors for Peace, an international organization of mayors devoted to protecting cities from the scourge of war and mass destruction, calling for the total abolition of nuclear weapons by 2020. 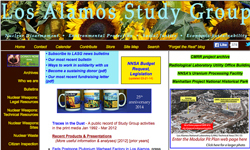 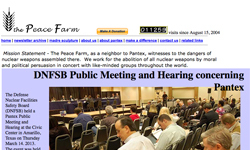 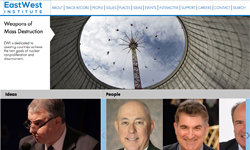 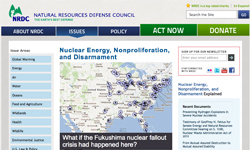 The mission of Nevada Desert Experience (NDE) is to stop testing, development and use of nuclear and other weapons systems through a campaign of prayer, education, dialogue, and nonviolent direct action. 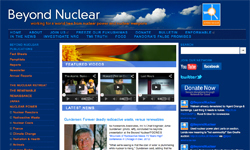 The Nuclear Age Peace Foundation's mission is to educate and advocate for peace and a world free of nuclear weapons, and to empower peace leaders. 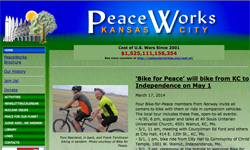 PeaceWorks, Kansas City seeks a world of peace and security for all, both today and for future generations, which includes opposing war and militarism and global weapons of mass destruction. 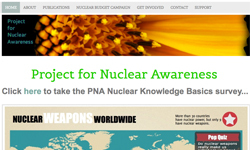 The Project for Nuclear Awareness seeks to create the conditions for complete nuclear disarmament through youth-led research and policy change. 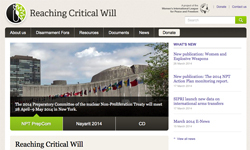 Reaching Critical Will (RCW) is the disarmament programme of the Women's International League for Peace and Freedom (WILPF), the oldest women's peace organization in the world. 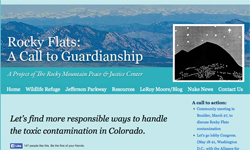 Nuclear Guardianship combines art, science, and remembrance to address the seemingly intractable human-caused problem of nuclear contamination with wisdom and creativity. 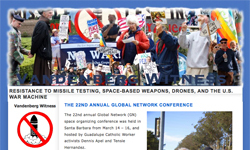 The purpose of Vandenberg Witness is to expose the Vandenberg Air Force Base mission as a key installation for U.S. imperial war-making, global dominance and space supremacy, and highlight current and ongoing efforts in resistance to that mission. 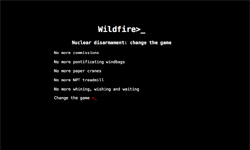 Wildfire's primary aim is to rid the world of nuclear weapons through inflammatory and unconventional methods.